Kraft Heinz has joined the Food and Drink Federation (FDF), the trade organisation representing over 300 food and drink manufacturers in the UK. 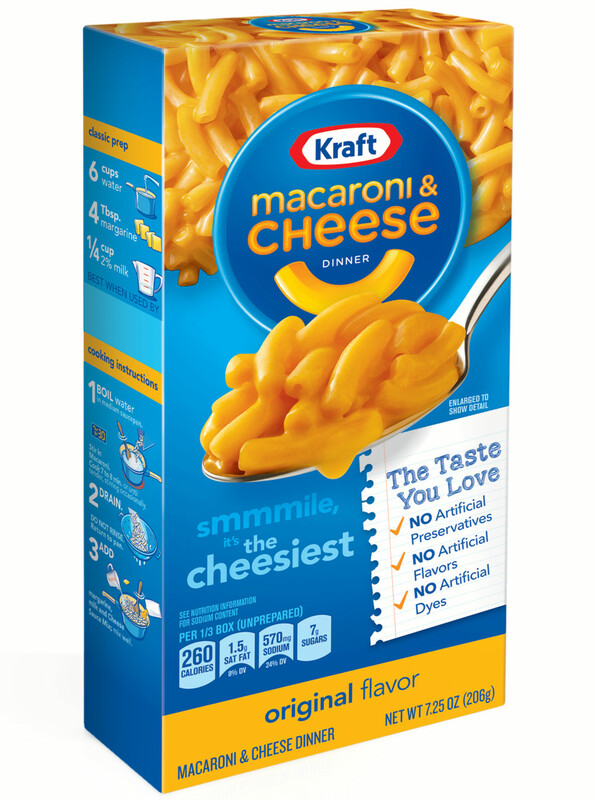 “We are thrilled to welcome Kraft Heinz into our membership. At this time more than ever, it is important for our industry to work together to make our value understood and our voice heard,” said FDF Chief Exec Ian Wright. Nigel Dickie, Corporate Affairs Director at Kraft Heinz, added: “We recognise the valuable contribution the organisation continues to make in increasing awareness of the UK food and drink industry, which is particularly important at a time of such unprecedented uncertainty.